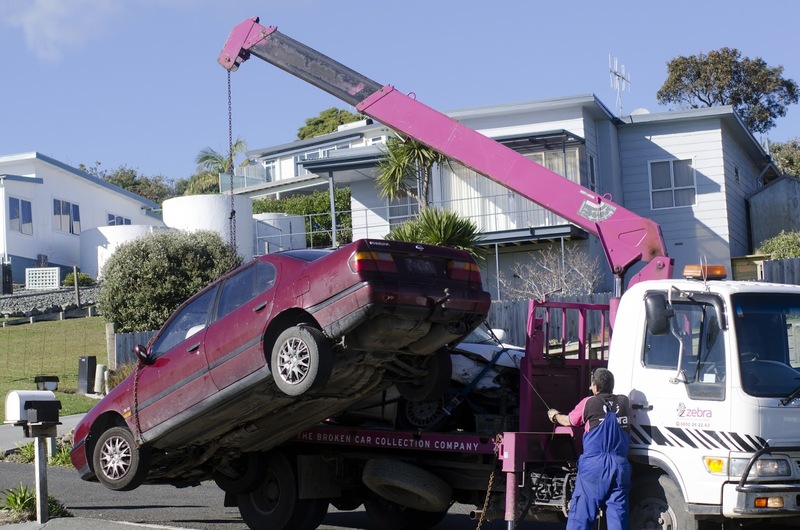 Home / Automotive / car wreckers melbourne / Car Wreckers - A Great Deal! Car Wreckers - A Great Deal! Car wreckers play a significant role to ensure that old and worn out vehicles are disposed of adequately without damaging or wasting parts that can be reused. The process of car wrecking significantly involves the removal and reusing certain parts that do not operate and are comparatively in a good condition and disposing of remaining parts are justifiable. This activity takes place at the wrecker’s yard. This process is environment-friendly and it prevents wastage of materials that can be reused that otherwise are used for land refilling. There are many wreckers present around the world that wreck different brands and top models from around the globe. The car wrecking process is carried out professionally and it comprises a three-step process that is followed and applied carefully. The first step is namely pre- treatment step that involves dissembling the car, and following this step, all fluids present in the car are removed. That includes fuel, oil, and coolant. The gas tank, tires, and battery are also removed from the vehicle. This step makes certain that fluids present inside the vehicles refrain from leakage when the car is being wrecked at the yard. The fluids that are drawn out can be sold for the usage of another car. Also, the battery, tires, and gas tank are also recycled so that they can be reused. Following the next step that involves the evaluation parts that are remaining inside the car and the value of remaining parts can be determined by examining their condition. These parts can be sold or can be repaired in the later stages. And if in any case the whole car can be repaired, the wreckers are likely to sell off the complete car. There is also an electronic database that is set by modern wreckers to inventory their vehicles. The final stage of the car wrecking involves contacting a crusher. It’s mostly done after the removal of saleable parts, there is look out for the crusher that can flatten the frames of the car. The metallic portions of the car are likely to be sold off whereas the nonmetallic ones are then safely put in the land refill. The automobile industry is the largest industry and if there remains ignorance regarding the damage it can cause with being excessively refilled in lands, can be dangerous for our environment and can cause negative effects. • Saves your Money - Car wreckers usually have a long list that comprises of genuine vehicle parts that are present in stock with attractive prices. Purchasing second-hand parts from the yard are likely to save 50% to 90% of the prices for materials brought from the store. Prior to crushing the body of the car that has reusable parts that are removed serving the motive to be resold in the future. • Environment-Friendly - Car wreckers are more environment-friendly and that also serves the process of disposing of old or neglected vehicles. The cars that are left on isolated lands or landfill sites are prone to leakage and it is likely that the leakage may comprise of harmful chemicals or pollutants that are leaked into the ground or the atmosphere. That can result in long-term damage to the soil and has a long-term negative impact on our environment. From the most research carried out across the world, it is evident that more than half of the parts in an automobile can be reused in another car or truck that can carry the badge of running an environment-friendly vehicle.